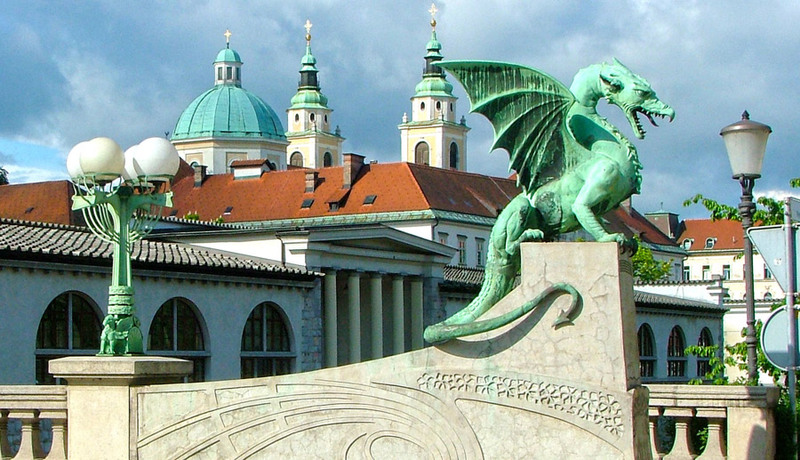 Eoin F. Scott Memorial Lecture Dragons are part of an ancient cosmology, with conflict of opposites, says Marko Frelih of the Slovene Ethnographic Museum. They are linked in folklore with eternity – and hence gold, and treasure. Could this explain the one inscribed in Maeshowe? 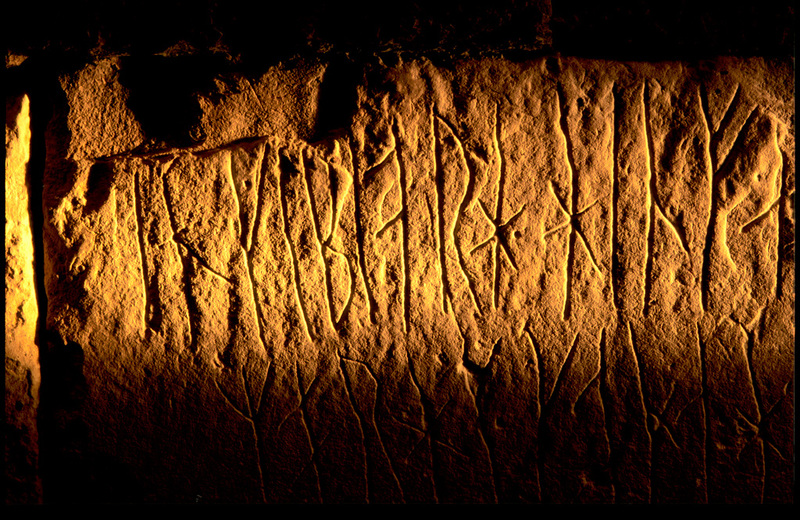 The John D. Mackay Memorial Lecture Who broke in to Maeshowe in the 12th century and carved runes on the walls – and why did they do it? Dr Ragnhild Ljosland of Orkney College UHI looks at clues from the Norse period. 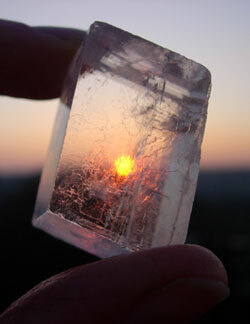 Crystals of Iceland spar have long been connected with old Norse navigation. But is this true? Mark Shiner of Orkney College UHI looks at the navigational challenge and Dr Michael Wharmby of the Deutsches Elektronen-Synchrotron in Hamburg explains the physics of polarised light. Christian relic or medieval fake? 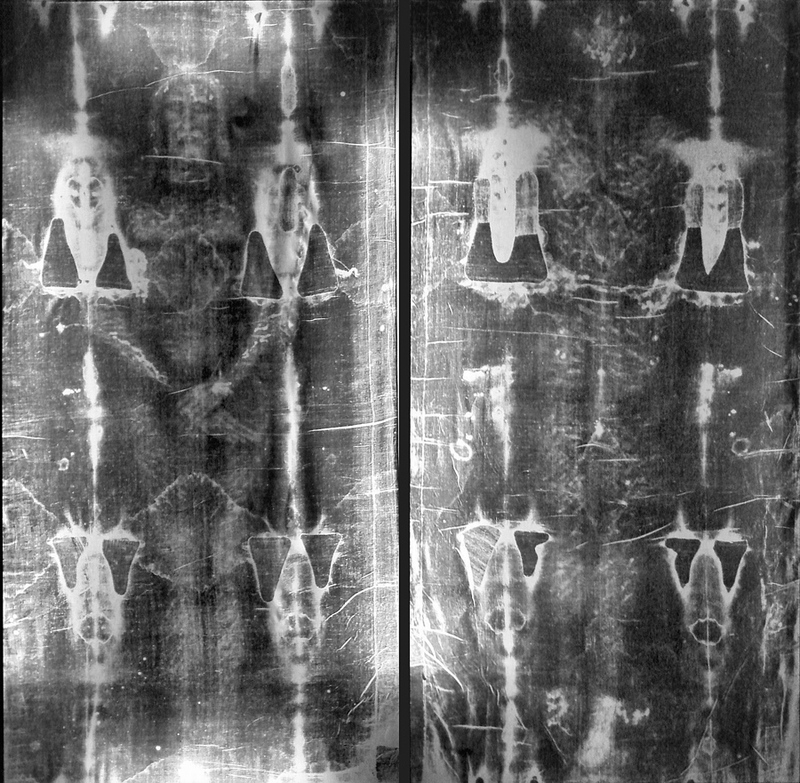 The Shroud of Turin has provoked fierce arguments amongst historians and theologians. Can science provide an answer? Physicist Prof. Peter Wadhams is on the official scientific commission investigating it. Join Dr Steve Scott of the Wellcome Genome Campus in Cambridgeshire, to discover how genomics is revolutionising our world. Rapid reading of genetic code is enabling big advances in diagnosing disease and tracking deadly outbreaks. We're even analysing bacteria in space – but what does it mean for our future?